Even if the Feds think they have a rock-solid case against Eliot Spitzer, it seems the disgraced former governor doesn&apos;t think he&apos;s going to spend time in the big house. Today we learn from the New York Sun&apos;s Jacob Gershman that Spitzer is looking to launch a fund that would buy up distressed real estate assets. 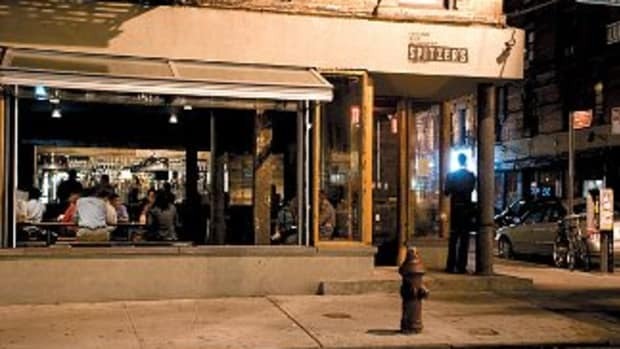 Save for a few years as a lawyer in private practice, Spitzer has spent most of his adult life as a public servant. His main connection to real estate is his bloodline. His father emigrated from Austria and a became areal estate magnate. So does Spitzer think is going to invest in his real estate vulture fund? Union dominated pension funds, of course. Spitzer is well connected to several labor unions, and so it was to union officials he turned for financial backing.